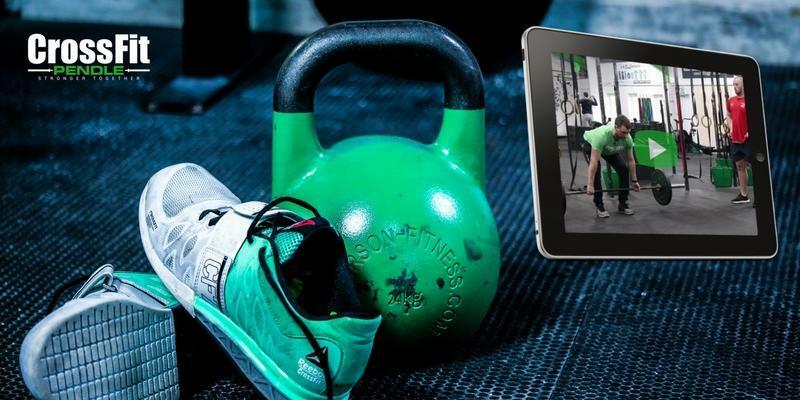 Zombies, superheroes and avatars were the order of the day for a popular Nelson gym as CrossFit Pendle held its annual Halloween Throwdown. Members really got into the ‘spirit’ by dressing in spooky costumes to undertake a series of CrossFit heats in teams of four. And the group of 60 made for a fearsome sight as they set off out on to the Lomeshaye Industrial Estate for their first heat; a two-mile run. 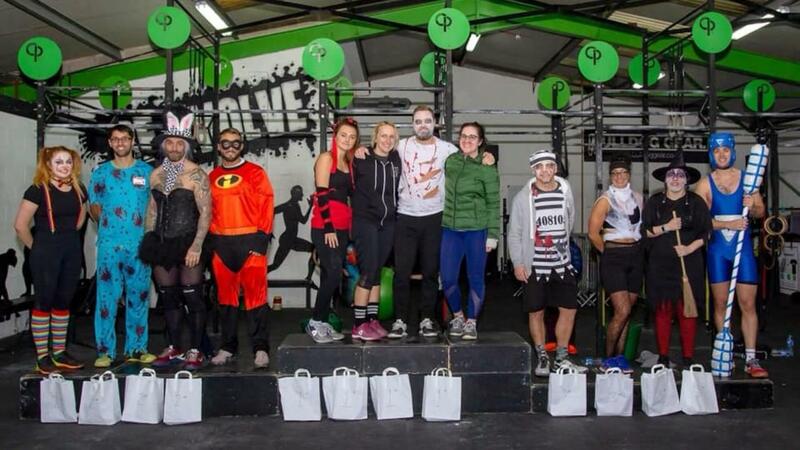 Mike Rawson, owner of CrossFit Pendle, said: “The Halloween Throwdown is a real hit among members, as it’s challenging but fun and gives people the opportunity to get to know other members of the gym. “Teams are drawn out of a hat, so they have no idea who they will be partnered with until they arrive that morning, so we really have no idea who will take to the podium at the end of the day. “It was a really cold day, yet that didn’t stop the teams from giving each workout their all throughout the day and cheering other teams on when they were resting.